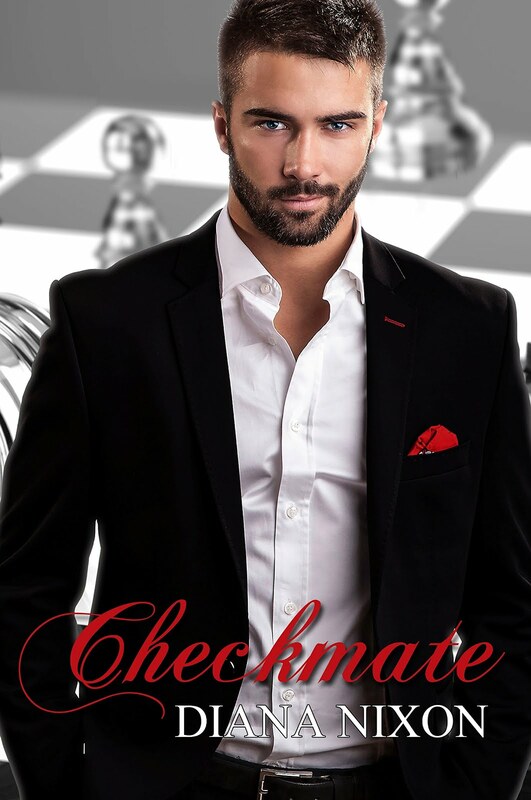 Goodreads: Smart, beautiful and ambitious, Scarlett Wilson never thought that trouble could be that irresistible. After she wakes up in a handsome stranger’s bed, with nothing but the vague memories of the night they spent together, her life changes tremendously. What she thought was the biggest mistake ever, turns out to be the only thing her body and mind would never let her forget. Is falling in love with the devil worth giving up dreams and betraying principles? Will setting the rules help retain dignity? Or will losing a match become the only way to win the game? The first time I got this book I was so excited I was just disappointed I didn't have as much time as I wanted to read it! but I finally got it finished and it was worth waiting for! For this Month of reviews I read the book again to refresh my memory..... my memory didn't do it justice! Scarlett is a beautiful , successful woman with a career and the future at her feet. Until one night when she meets a stranger at the bar. The next morning when she awakens in his bed with barley no memory of the night before she fears her perfectly forged career could be over before its truly begun. her life takes a more drastic turn when her father introduces her to the new head of his company. With a few innuendos and a sultry look that's it the game is on. But with the number of moves she has available vanishing quickly and her dark admirer gaining ground who will win this deadly game of cat and mouse? 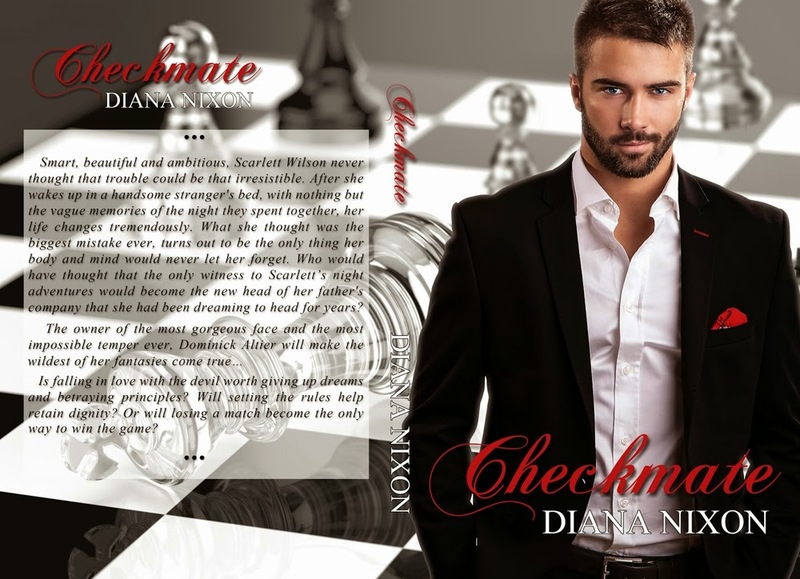 I have love all of the books that Diana has published and this one was just a good! I loved every page. the book keeps you grip from page 1. I loved how all the characters came together and interacted with each other. they where the usually tricks and turns that you would expect from Diana, one minute you are sure of what is going to happen and just as quickly you are turned the completely the other way. I did not no which of the characters I liked more or who I wanted to win! I loved Scarlett she was such a strong female character and kept Dominick in his place but at the same time Dominick Keeps Scarlett on her toes and pushes her out of her comfort zone. I loved the build up and tension between the two and how they bounce off each other. Another brilliant story between to fire, stubborn and steamy people. Its a game of wills and its anyone's game. READ READ READ another amazing book by Diana Nixon!